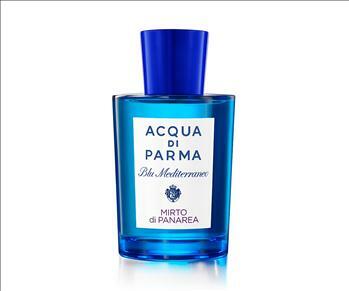 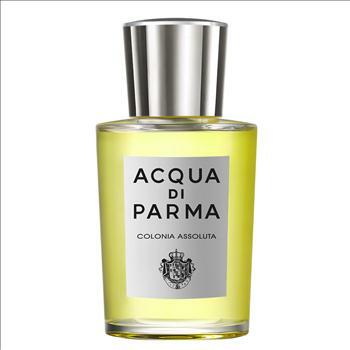 Lovemyperfume presents Acqua di Parma Oud. 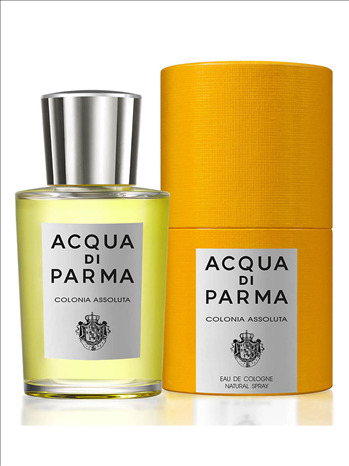 Top notes of Acqua di Parma Colonia Intensa Oud open with luminous citruses as an overture to a heart composed of oud, Russian coriander and amyris wood from the Hawaii. 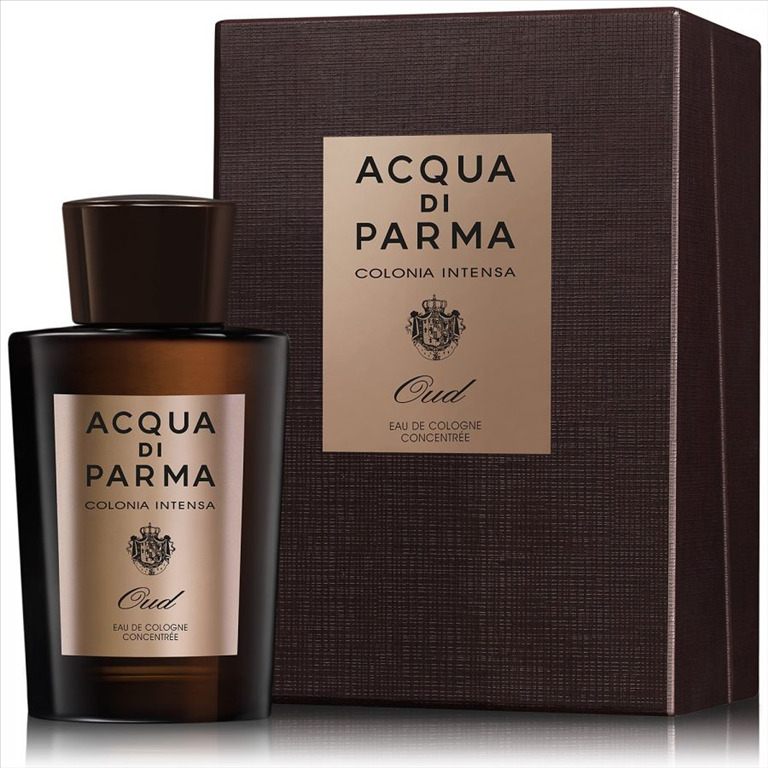 Base of the composition is characterized by musk and leather. The composition is announced as very elegant, rich and vibrant.